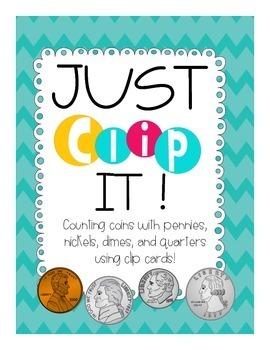 Just Clip It! 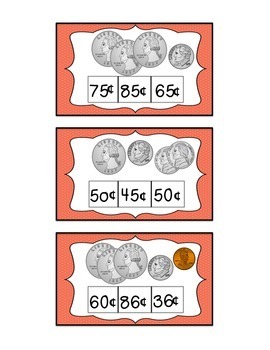 Counting Coins is a perfect game for your math stations or Math Daily 3! 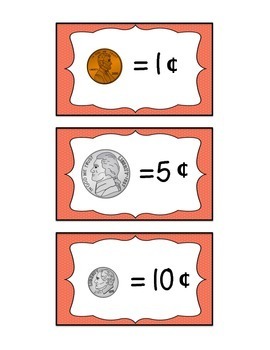 These clip cards are easy enough for students to do independently or use during Guided Math with a small group who struggles with counting coins. 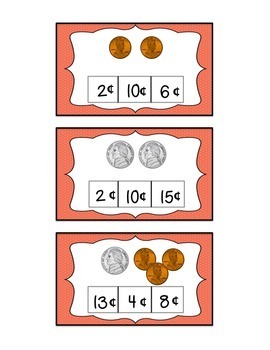 Just add clothespins to the game and you are set! Visit my blog at www.mrsbakersdozen.blogspot.com for more products and freebies!